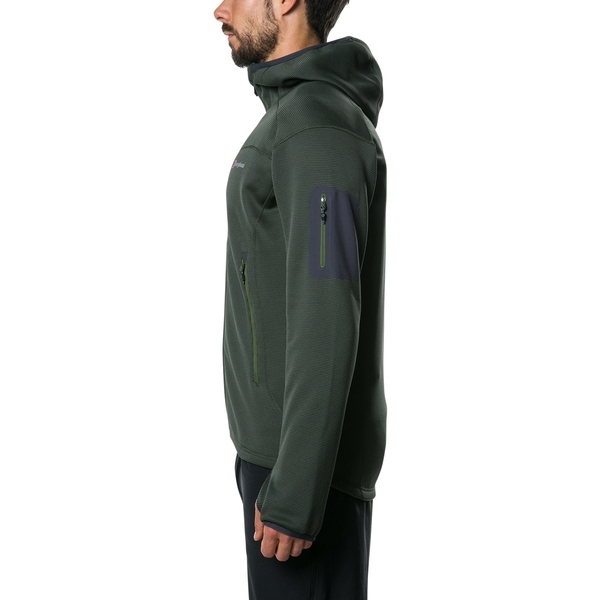 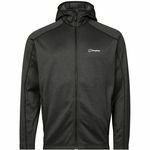 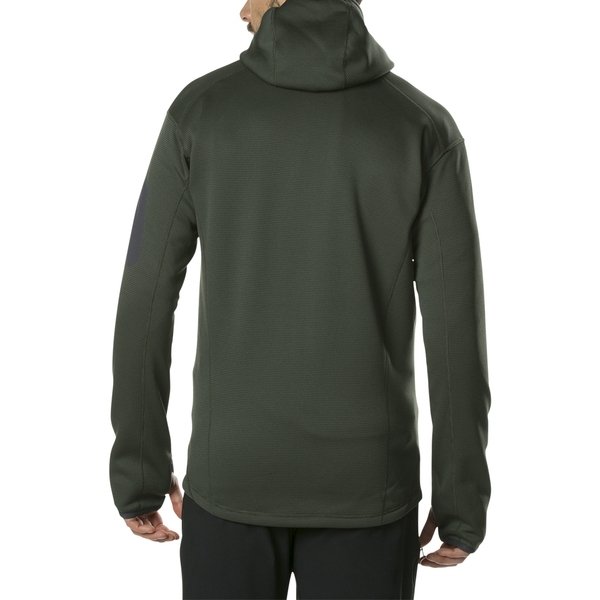 Perfect as a performance mid-layer yet robust enough to be worn as an outer, this striking mid-weight fleece is both versatile and durable . 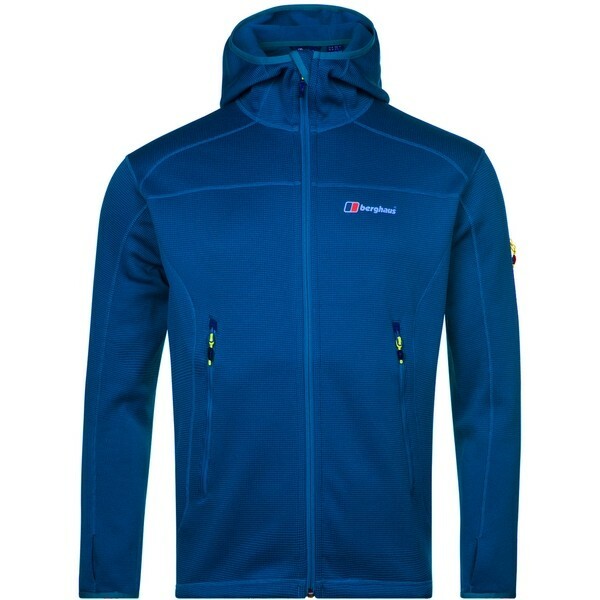 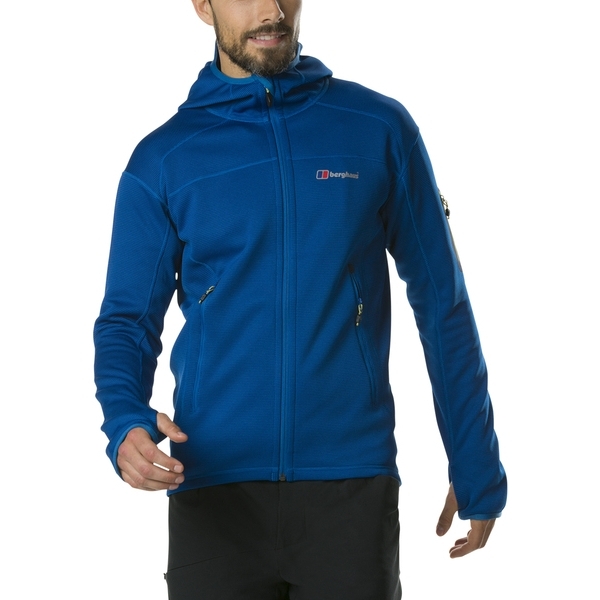 Not only does it look good, but the stretchy fabric and cosy hood make it super-comfortable. 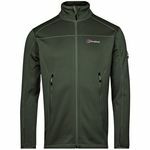 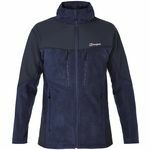 Whether youre hitting the trails or having a laid-back day at the local climbing wall (where the two harness-compatible zipped pockets will come in handy), you might just find this piece is your constant companion. 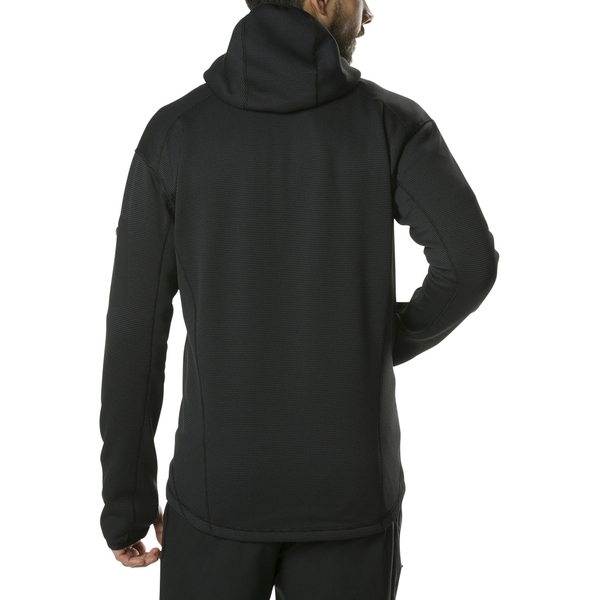 UNRESTRICTED MOVEMENT: Stretchable main material plus stretch cuffs offer unbeatable ease-of-movement, to let you reach higher and push yourself that little bit further. 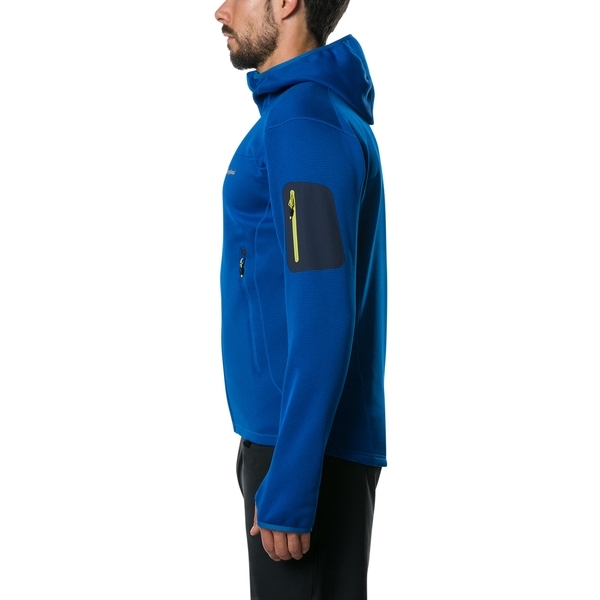 WORN YOUR WAY: The Pravitale 2.0 can be worn as a standalone outer or as part of your alpine layering system. 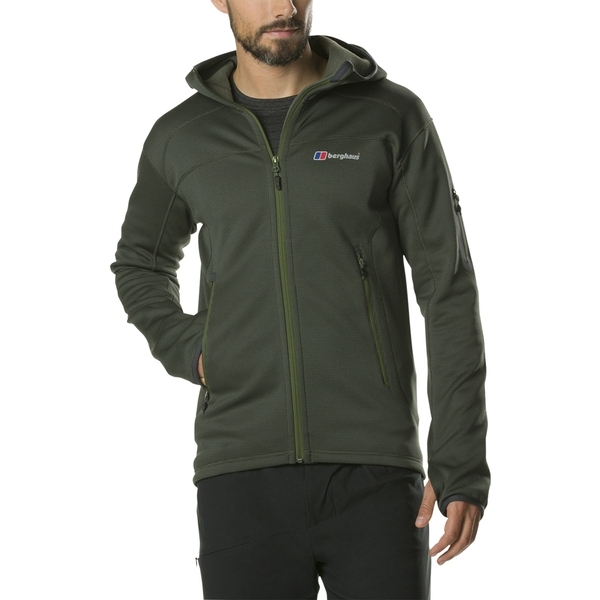 CLOSE FITTING HOOD: The close-fitting hood provides a snug and comfortable fit, to minimise access points for cold, wind and ice. 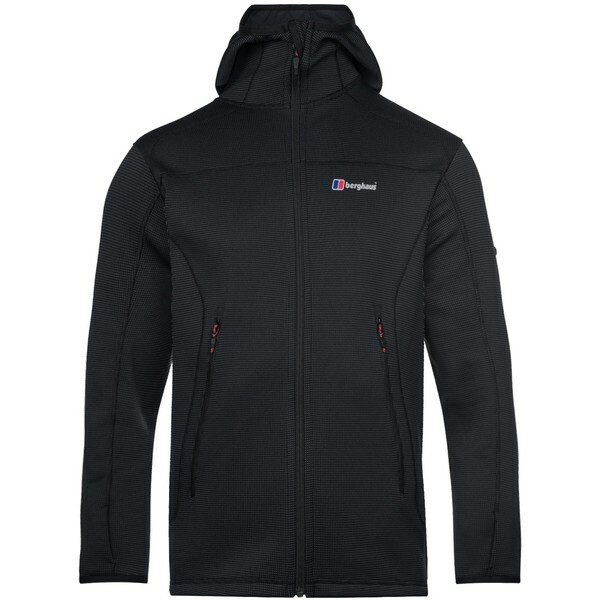 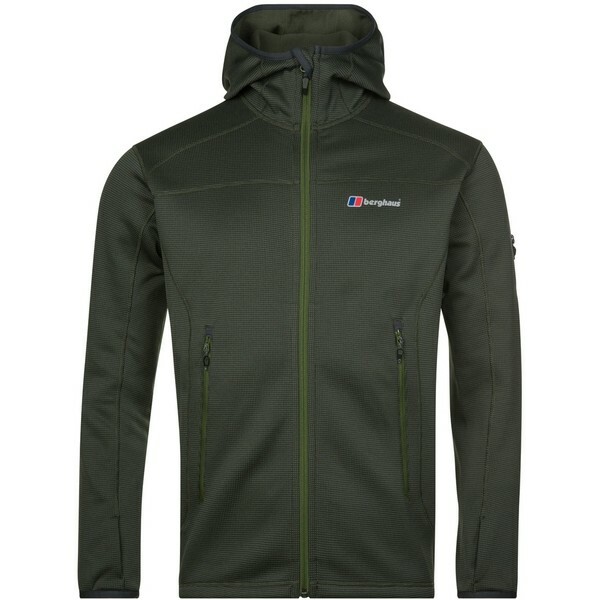 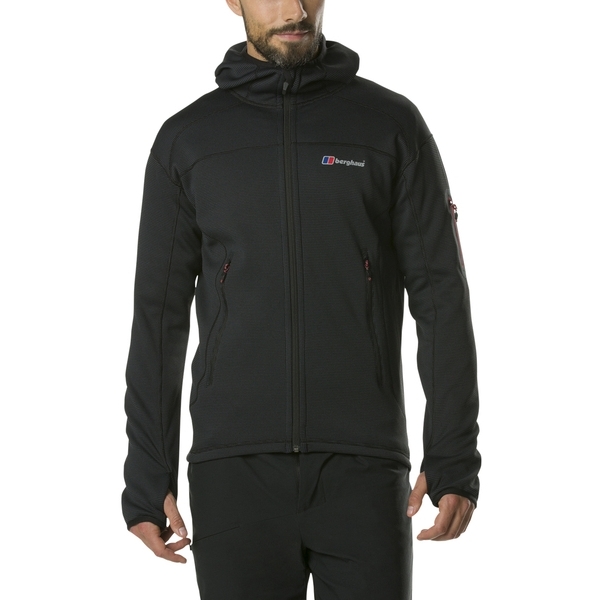 Help to keep out the elements with the bonded zipped left sleeve pocket and reverse coil YKK centre-front zip. 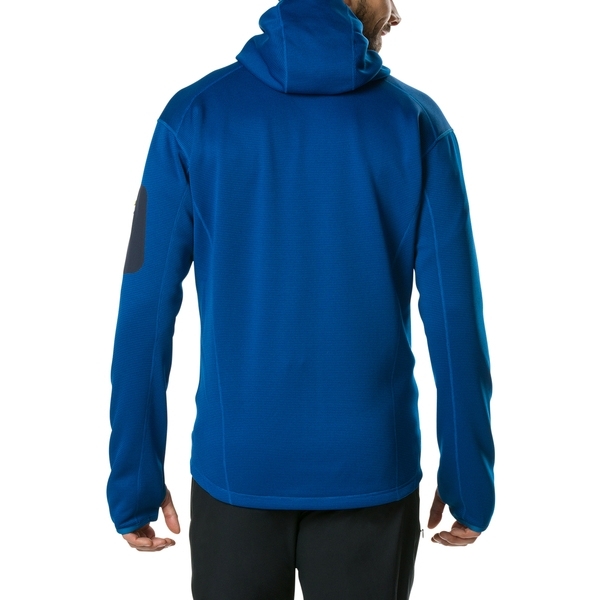 Improved airflow comes from the two front-venting hand-warmer pockets.